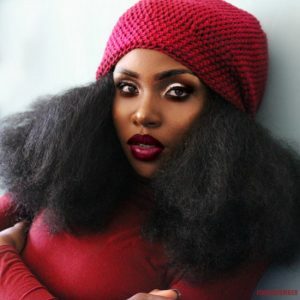 THE KOIL KEEPER KAP Brulee, Look what Jack Frost just blew in! 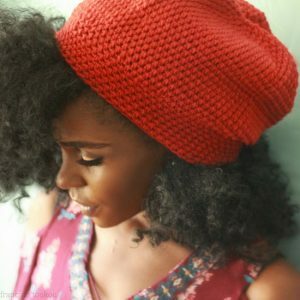 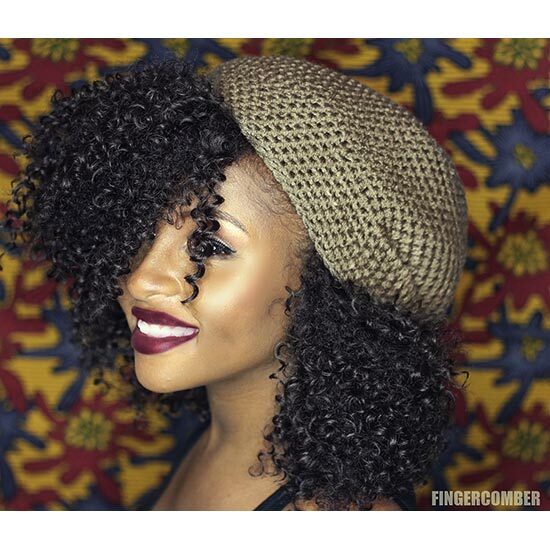 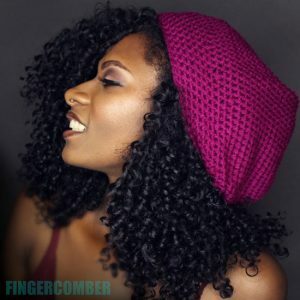 Knitwear designer, and naturalista, Francine Toukou, has designed this roomy, cold weather cap, just for naturals. 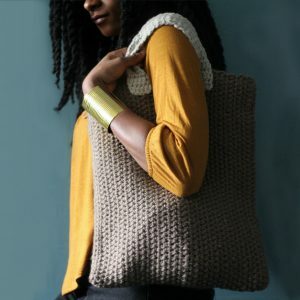 The KOIL KEEPER KAP, is handmade with soft cozy yarn that contains absolutely no wool, and no cotton, so it won’t rob your hair of moisture and natural oils.